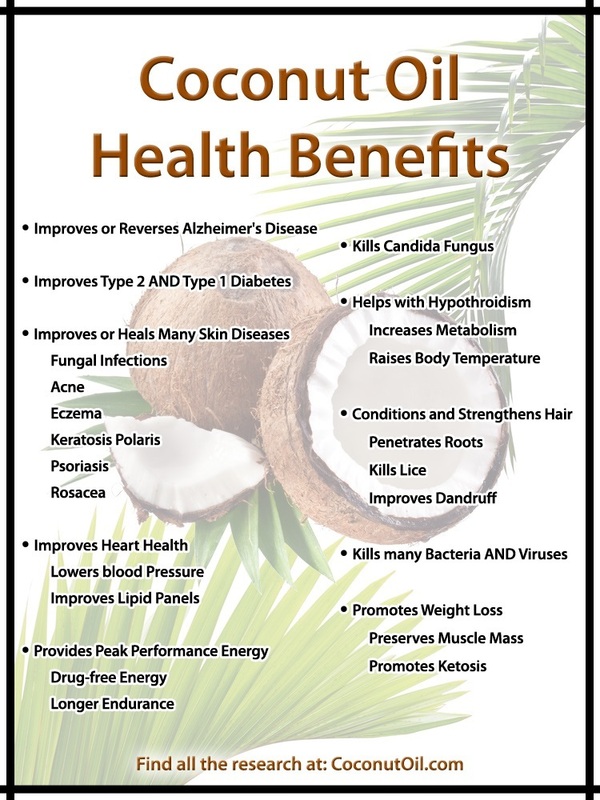 A new study published in the Journal of Basic and Clinical Physiology and Pharmacology found that Virgin Coconut Oil can protect the liver from toxic antibiotic drugs. The study was done on rats. The rats were divided into four groups: one group received nothing, one group received a broad-spectrum antibiotic, one group received virgin coconut oil, and the last group received BOTH the antibiotic drug and virgin coconut oil. It would be nice to think that this study would encourage virgin coconut oil consumption, especially among those taking toxic drugs, but I doubt that will happen. Rather, look for expensive new patented drugs, trying to mimic what coconut oil does in nature, in the future. In the meantime, simply stay away from toxic drugs for the sake of your liver and use virgin coconut oil in its natural form for all its health benefits! Virgin coconut oil protects against liver damage in albino rats challenged with the anti-folate combination, trimethoprim-sulfamethoxazole.